On many occasions, the file explorer pre-installed on our Android device fall short for what we need, forcing us to resort to other options. 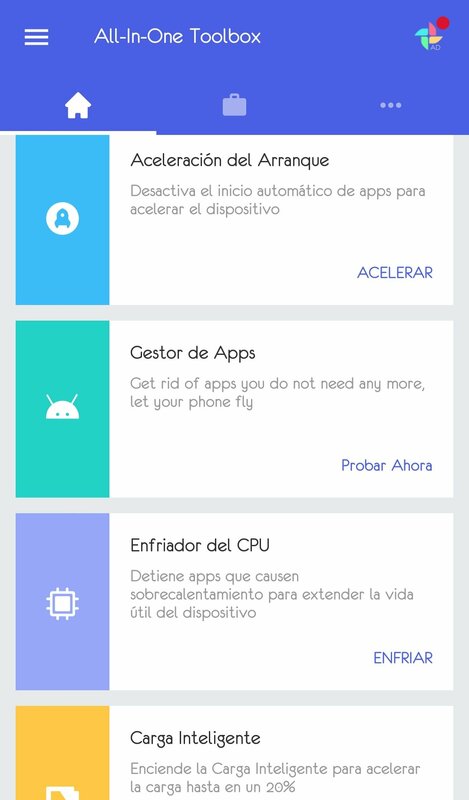 A great example can be found in All-In-One Toolbox: Cleaner, Booster, App Manager, an application that allows us to explore the files on our device as well as keeping it free of junk files, optimizing how it works. 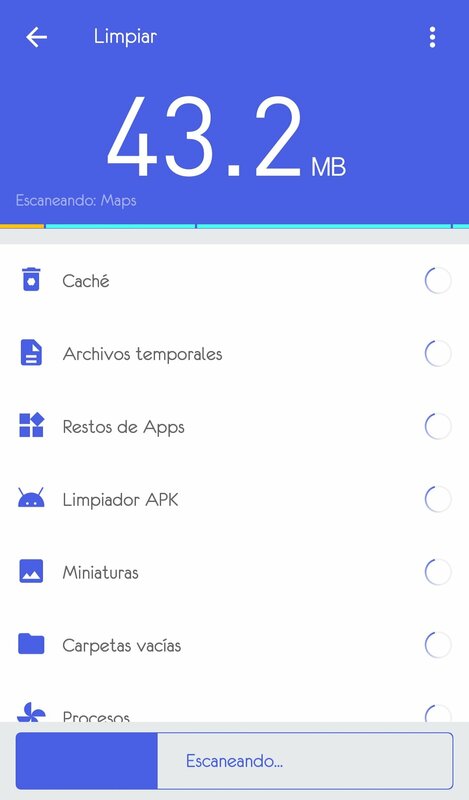 A great Android application to optimize, manage, and protect your mobile device with dozens of useful tools. 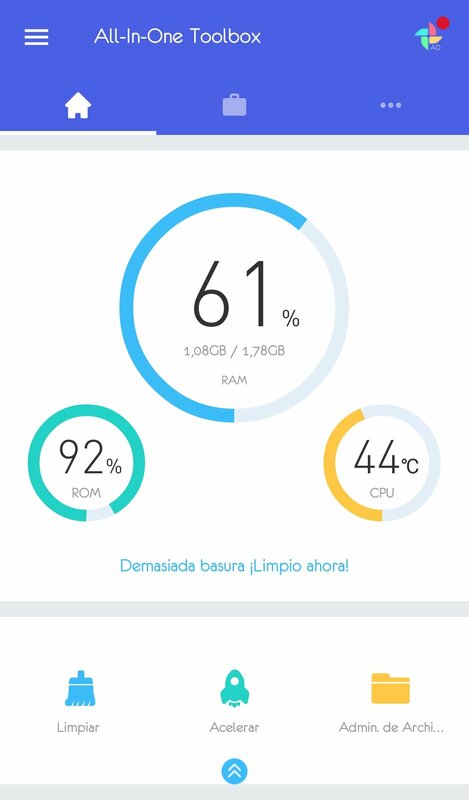 From the home screen, we'll be able to check how much RAM we're using, the percentage of ROM remaining, the CPU's temperature, and the total space released by this app. 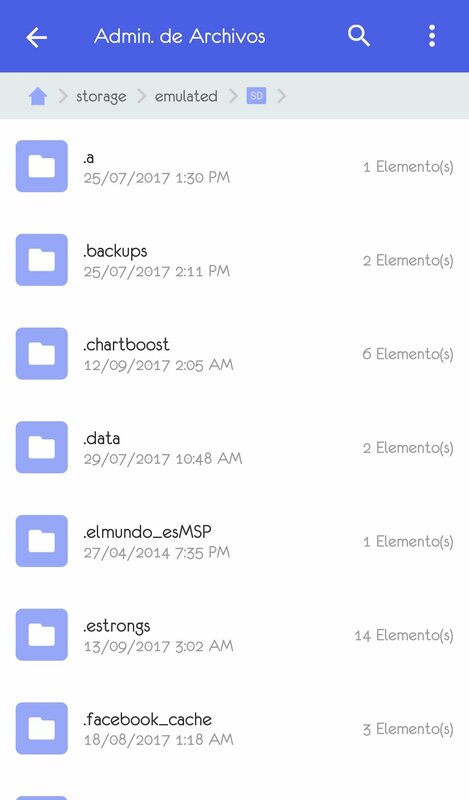 We can also access the cleaner from the brush icon, to the accelerator from the rocket icon, and to the file manager from the folder icon. A simple way of viewing what's eating up all our storage space and recovering through a smart cleaning process that only requires one tap. 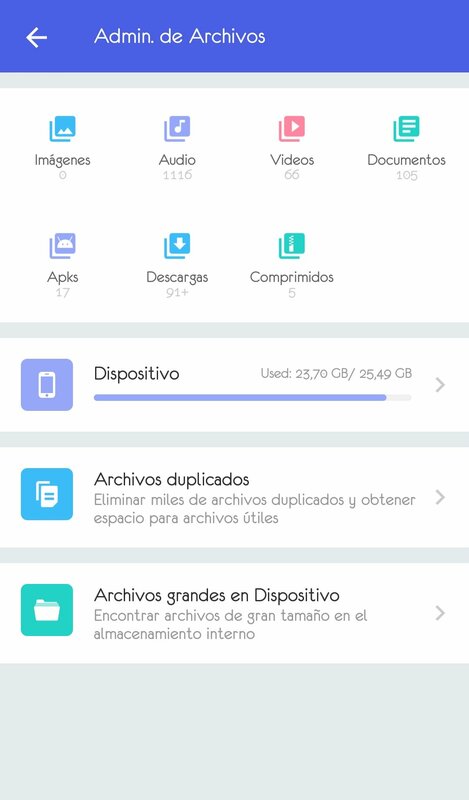 The cleaner will help us to remove junk files, clear the cache, temporary files, and other useless data hidden in our device's memory, wasting our resources. Is your phone sluggish? 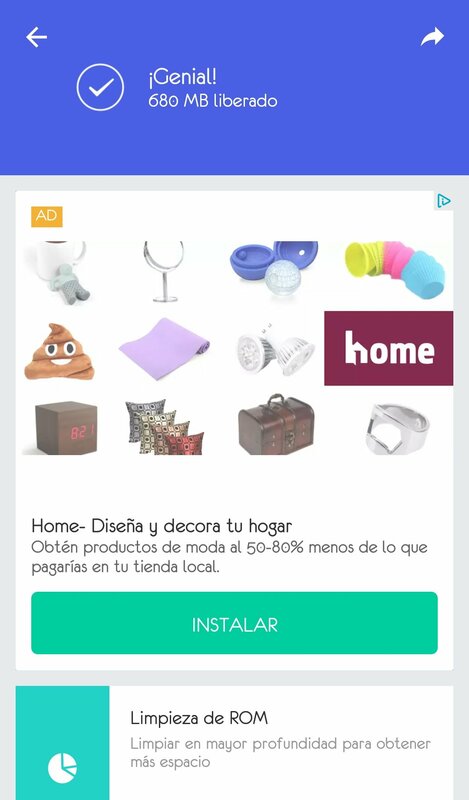 You might have too many applications running in the background that you don't really need. The 'Accelerate' menu searches for them and shuts them down. 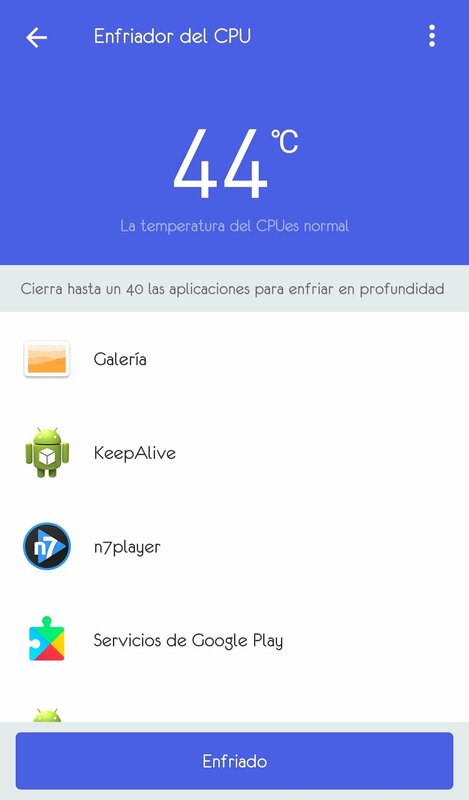 And if your phone overheats, All-In-One Toolbox will find out which application is causing this problem and will help you to cool down the CPU. 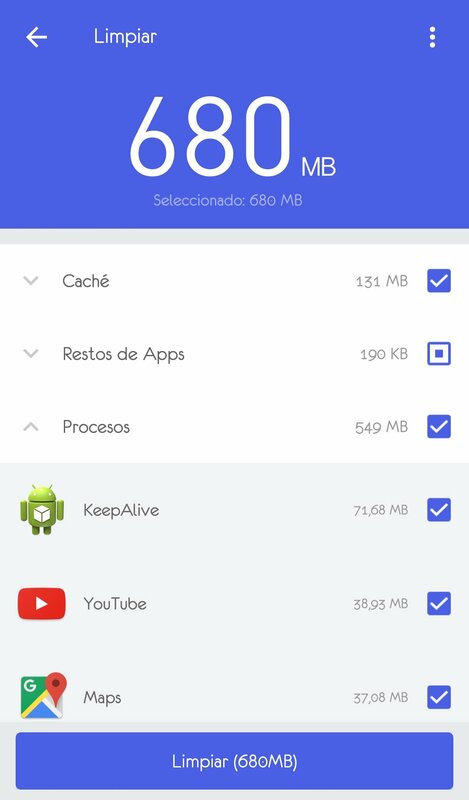 But that's not all, you've also got a file explorer from which you can directly manage all the contents of your phone's memory. As its name goes, it's definitely an all-in-one. Deciding on one application or the other which both have a very similar functioning usually has to do with your personal tastes. Clean Master is the most classic option but it's also more basic. 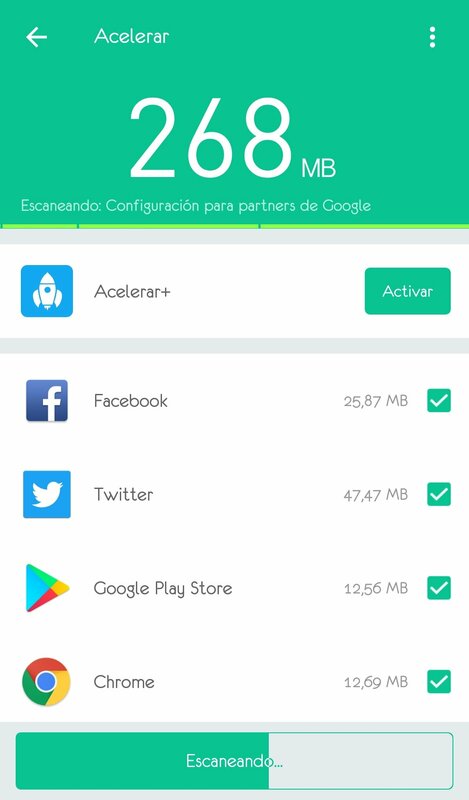 If you want to install a cleaner in APK format, but you also need a file manager, you can spare having to install two separate applications thanks to All-In-One Toolbox: Cleaner, Booster, App Manager.